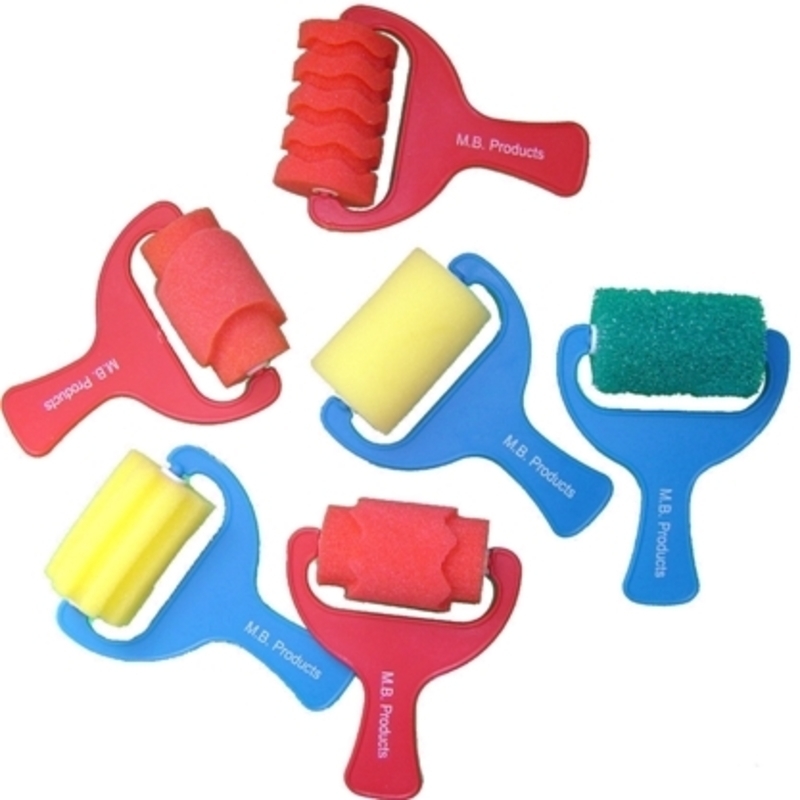 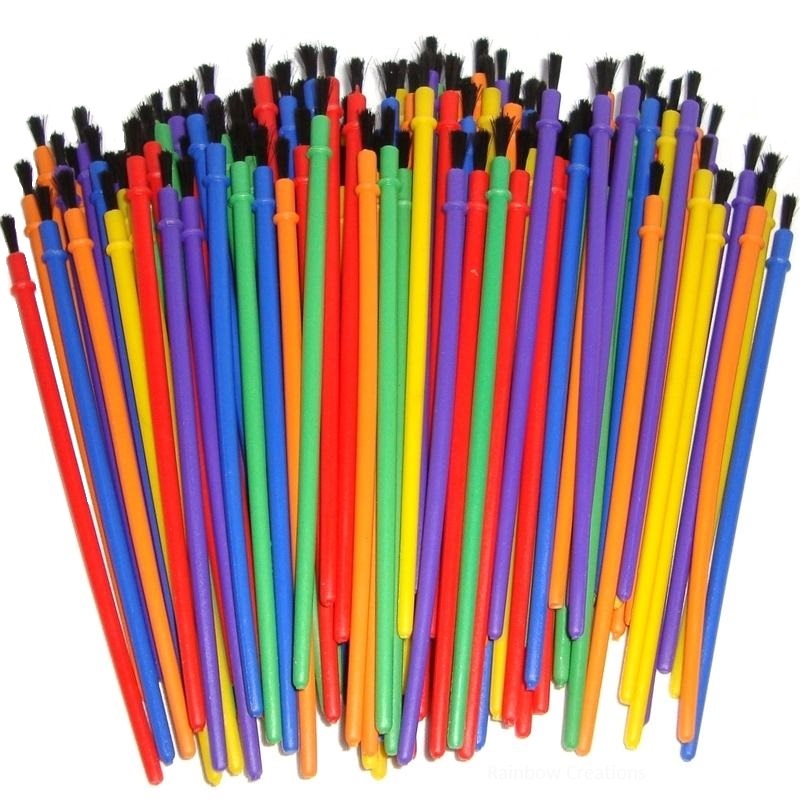 A bulk buy set of paintbrushes for kids offering great value for groups of children and classes. 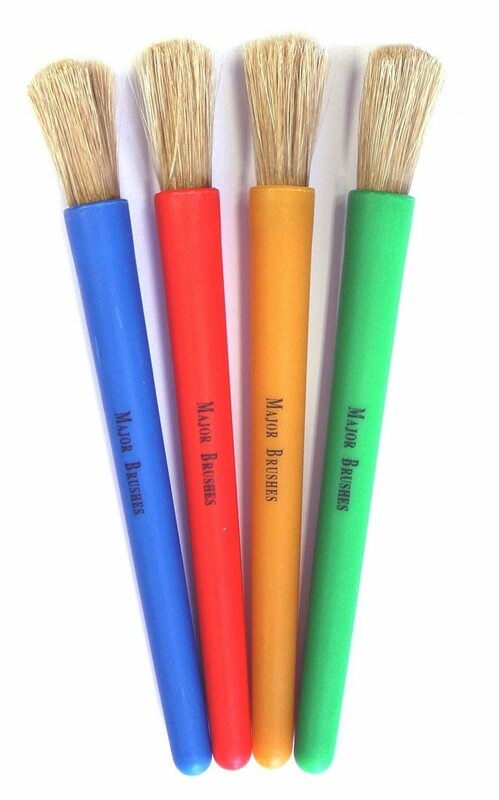 These are narrow paint brushes suitable for children of all ages but more specifically aimed at school age children. 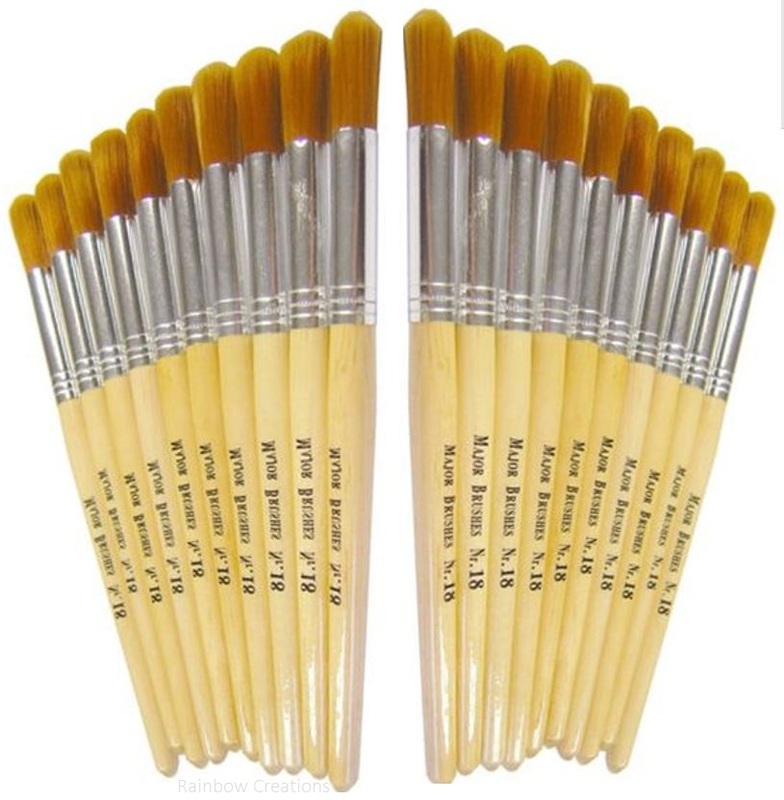 Ideal for using with watercolour block paints, acrylic paint and glass paints to paint small areas and for painting detail.